We need all of them. 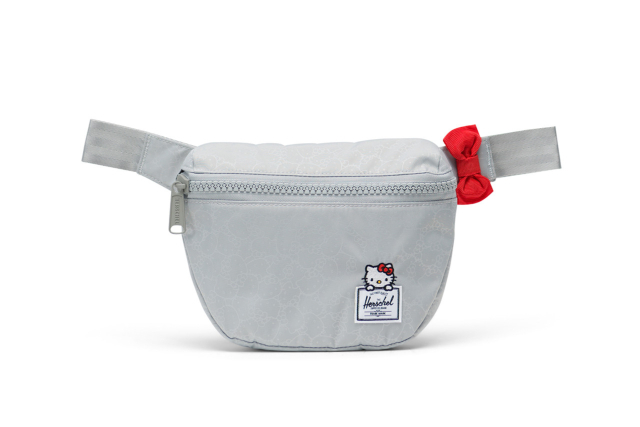 (SPOT.ph) Love Hello Kitty? 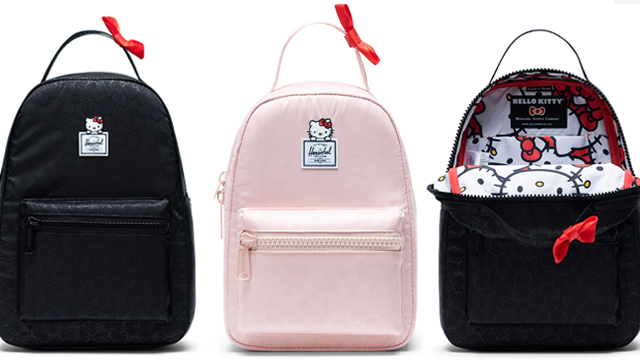 If you got your hands on those cute Hello Kitty pairs, then we found just the thing that'll complete your look: Herschel x Hello Kitty Collection featuring the most kawaii backpacks inspired by your favorite Sanrio character! 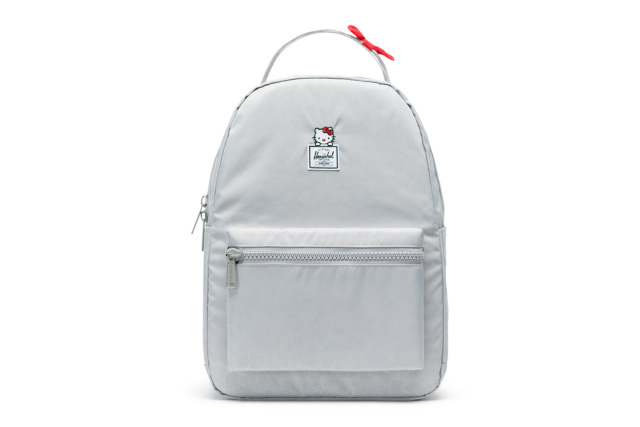 Herschel's Nova backpacks feature Hello Kitty right on top of their logo, looking as though she's peeking over it. A little red bow, similar to Hello Kitty's, is even placed on the top strap of the backpack for an extra dose of cuteness. 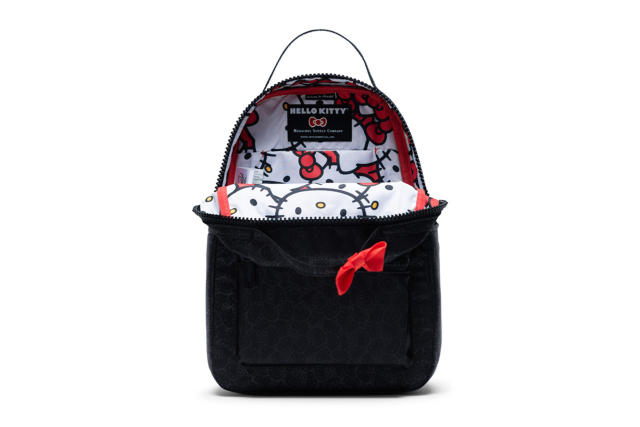 If you look closely, the backpack has very subtle Hello Kitty patterns all over, along with a brighter and bolder pattern on the interior of the bag in the character's signature colors. 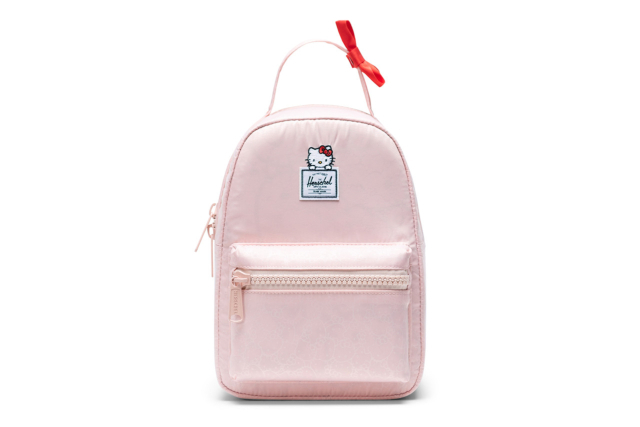 The interior of the backpack features a cute Hello Kitty pattern in the character's signature colors. 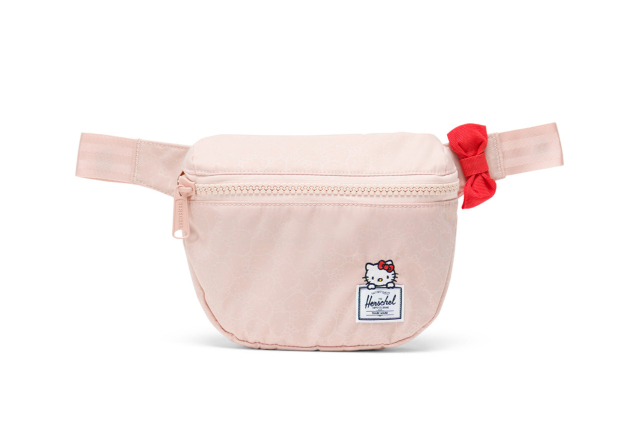 And if you haven't hopped on the fanny pack trend yet, now's the perfect time to start. 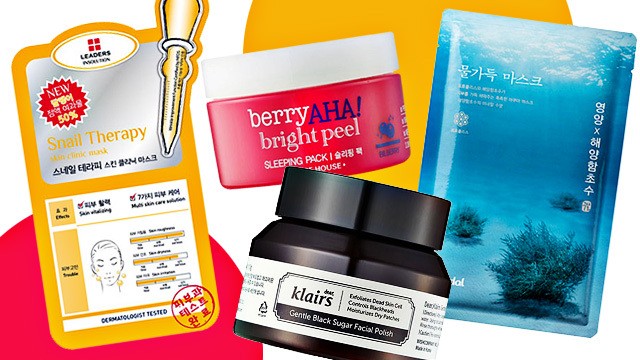 The collection also includes belt bags—perfect if you're always on the go. 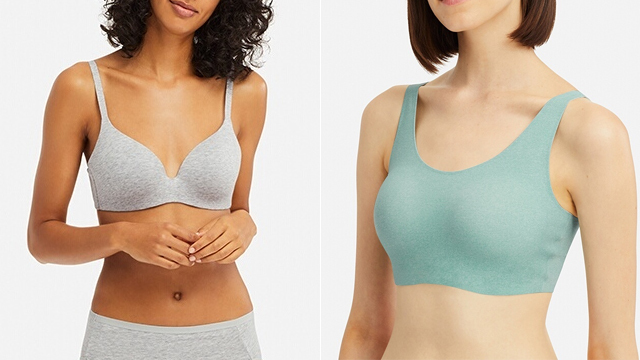 They also come in light pink, silver gray, and black. While we're waiting (more like, praying) for a local release, the collection will be available on Herschel's international website starting January 22. 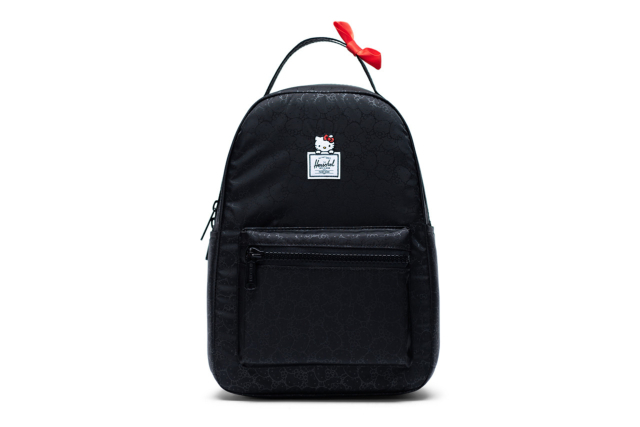 The backpacks are priced at U.S. $55 to U.S $75 (about P2,890 to P3,940) depending on the size, while the hip packs are U.S. $35 (about P1,840) each. For more information, log on to Herschel's Facebook page. 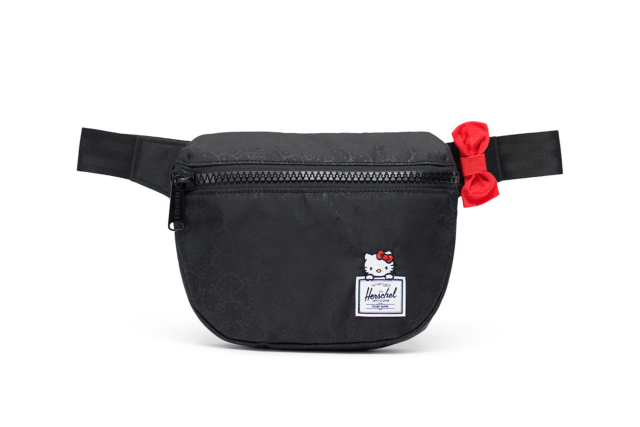 Herschel Hello Kitty Backpacks Fanny Packs Shopping Herschel Supply Co.